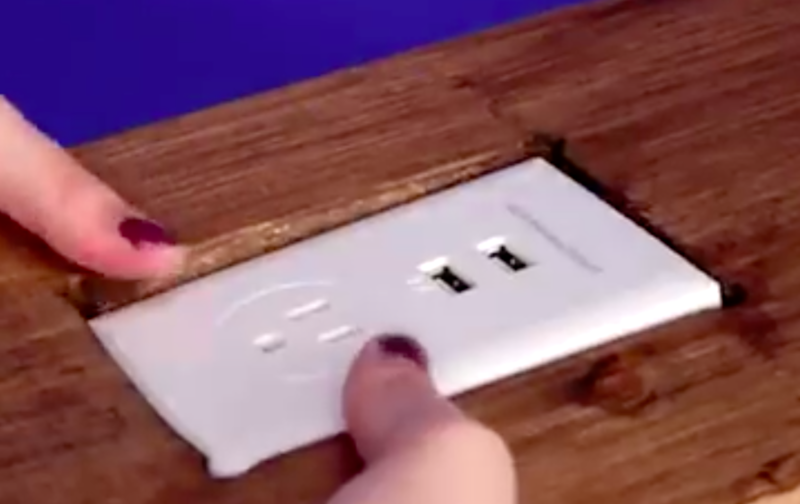 This Outlet is Going In A Spot So Convenient You Probably Never Even Thought About It! Wouldn’t that be nice to have? What DIY conveniences have you installed in your home?